Sentencing Reform | Can We Get Some Americans Out of Jail? Can We Get Some Americans Out of Jail? An unlikely alliance is forming between conservatives and liberals rightly asking whether it makes sense that America has the highest incarceration rate in the world. 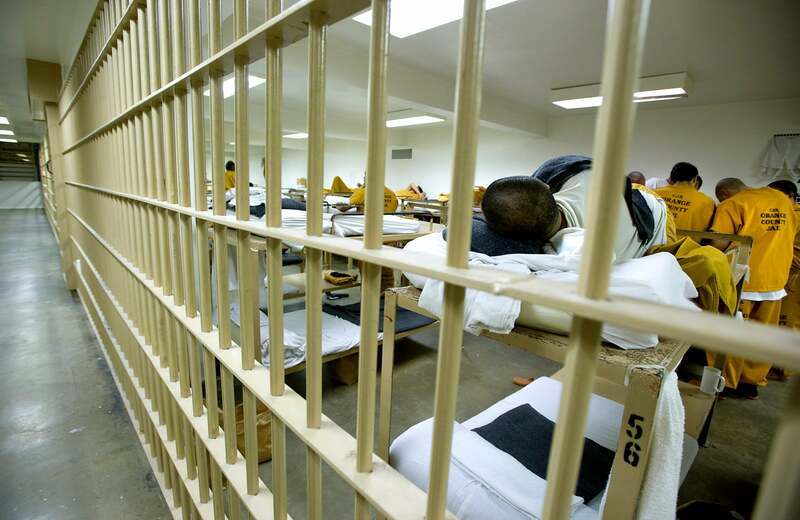 One out of every 100 American adults is behind bars, according to The Washington Post. Besides the tremendous cost of housing an inmate in a maximum-security federal prison—pegged at around $33,000 per year—the sheer volume of the U.S. prison population warrants a closer look. Why are so many people behind bars? The discretion federal judges used to have when sentencing individuals changed when Congress enacted the 1984 Sentencing Reform Act, imposing mandatory minimum sentencing for certain types of crimes. This may help explain our soaring prison population. Many inmates end up removed from society because of drug-related offenses that “make up a significant proportion of mandatory minimums,” according to Evan Bernick, visiting legal scholar at Heritage. Mandatory minimums were intended to address widely acknowledged problems with the criminal justice system. But good intentions don’t necessarily give rise to good results. In particular, some drug offenses, which make up a significant proportion of mandatory minimums, can give rise to unduly severe punishments. In Texas, which incarcerates more people than any other state, lawmakers have adopted alternatives to prison, such as drug courts and improved community supervision programs, that help keep people from reoffending. The result has been a steady decline in the prison population and the closing of three state prisons, even as crime rates go down. Mississippi’s governor just signed a sentencing reform bill this week that was praised by Texas Governor Rick Perry (R). These are the kinds of innovation we need—and the kinds of programs that truly help people turn their lives around.